Smart home gadgets are the latest gift trends. However, it is not so easy a decision to make. Which would they prefer – Apple, Google, or Amazon? That’s the biggest question. 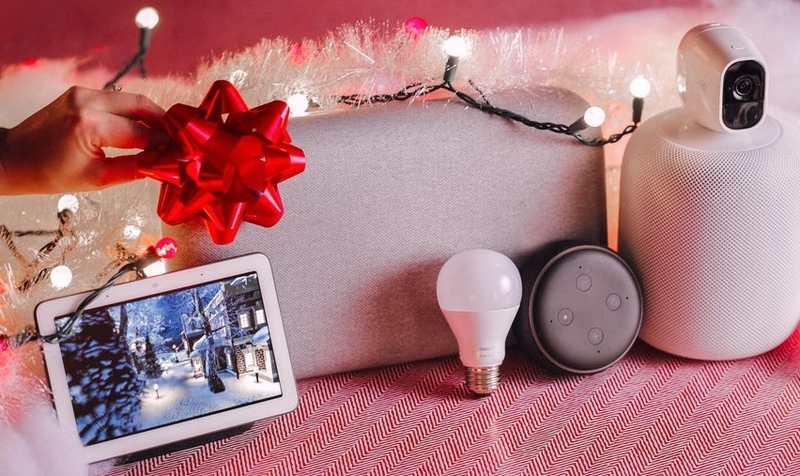 If the person you are gifting it to does not have any smart home gadgets, start off with a smart speaker. Some options are Amazon Echo Dot or Google Home Mini. In order to find out which would suit them better, think about which one they use for their maps, email, and other assistance. Also, take into consideration the smartphone they use. A particular ecosystem might not work great with another iOS. Sometimes, there might not even be an application on the required OS. Ask what they already have. Finding out what they have will help you move ahead in knowing which brand they would prefer. 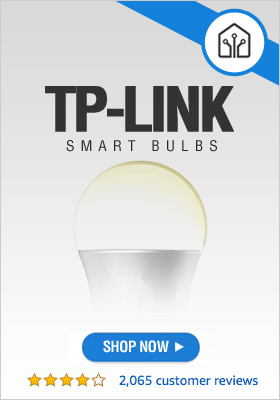 If you are going with smart lights, most popular brands are compatible with Amazon and Google. Also, keep their home network in mind. Echo Dot or Google Home Mini cannot work on slow DSL. If the person a smart home enthusiast, you should probably go for a mesh Wi-Fi system. They blanket an entire home with a strong Wi-Fi signal, so that every smart device has the reliable connection it needs to work.